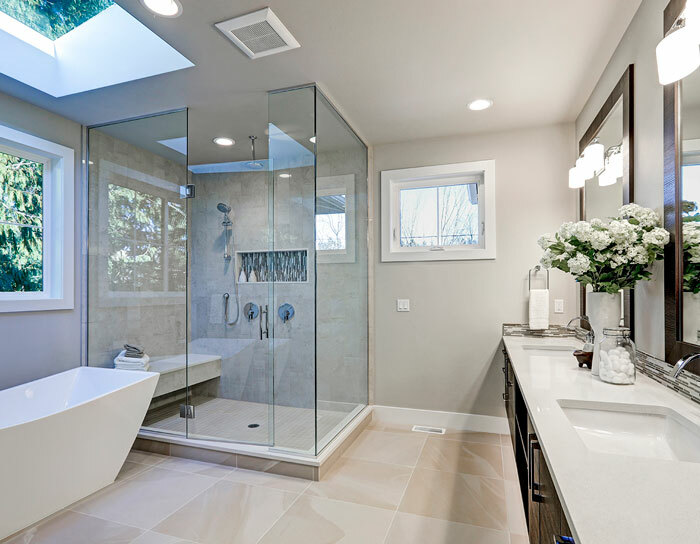 Bathroom remodeling in Houston is a simple process. 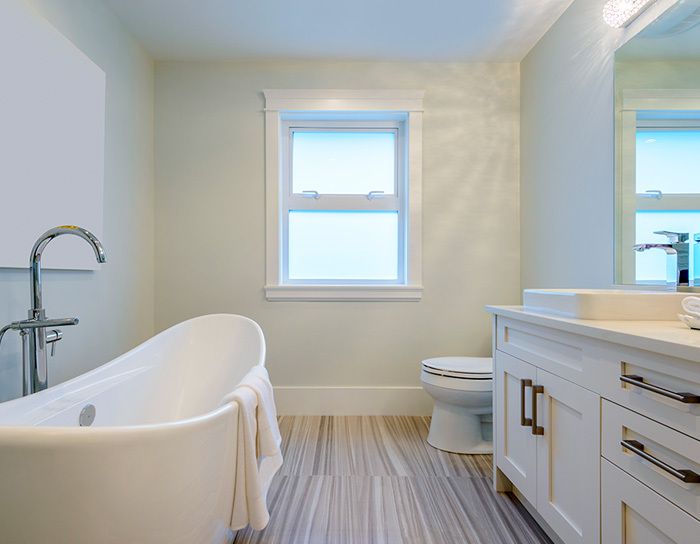 Our in-house design professionals and consultants can offer a bright, fresh look for your bathroom. The majority of our competition uses traditional techniques to remodel the bathrooms. When you work with AGRNC, you don’t have to concern yourself with things getting out of hand because you are collaborating with a trustworthy Houston remodeling team who has proven their worth on countless occasions. 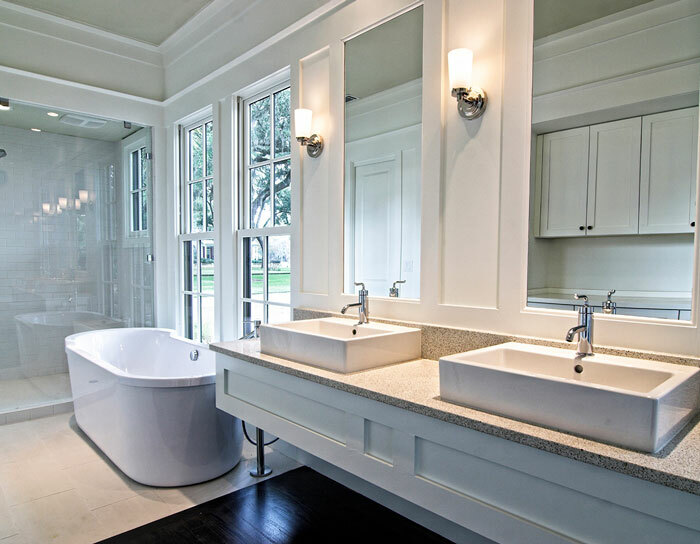 The duty of the AGRNC team is to assist you to have the best bathroom renovation experience in Houston. 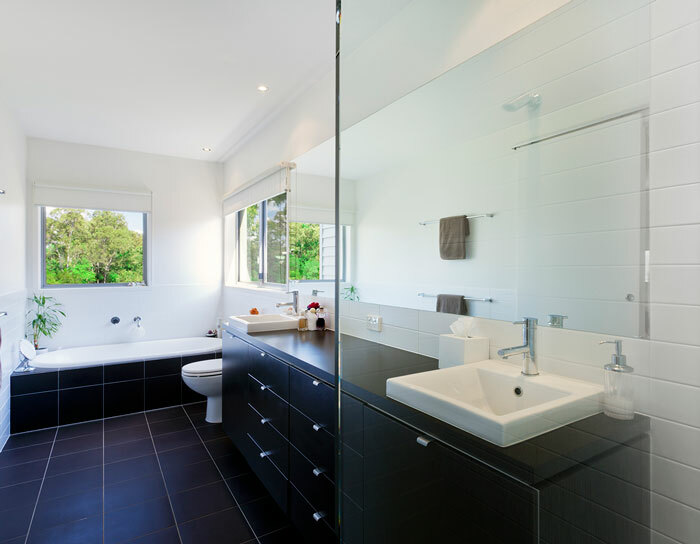 If you need to add a several more bathrooms for the house, then our professionals will always be there to help. 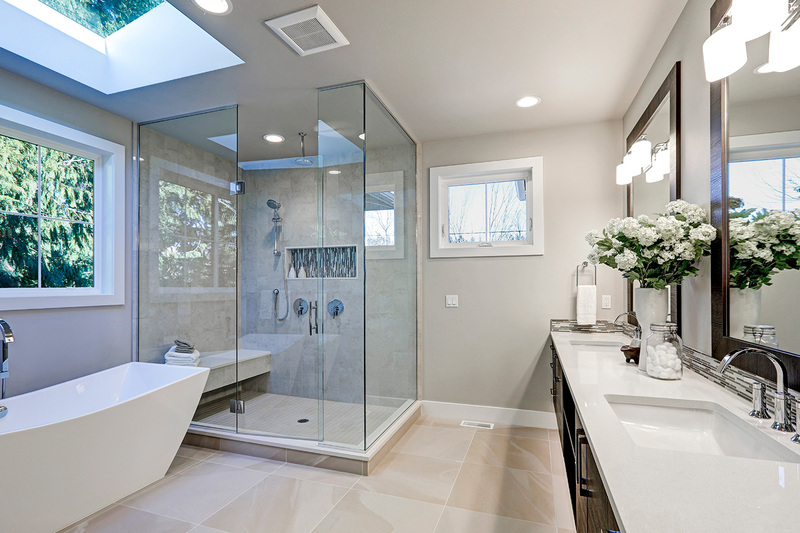 Having bathroom of your dreams, is no longer a challenge. You will have innumerable choices when designing and modifying your bathrooms, you won’t have to hold back your dreams and aspirations.